Welcome to Woodcliff Estates. We have an optimized screen reader version of this site available. 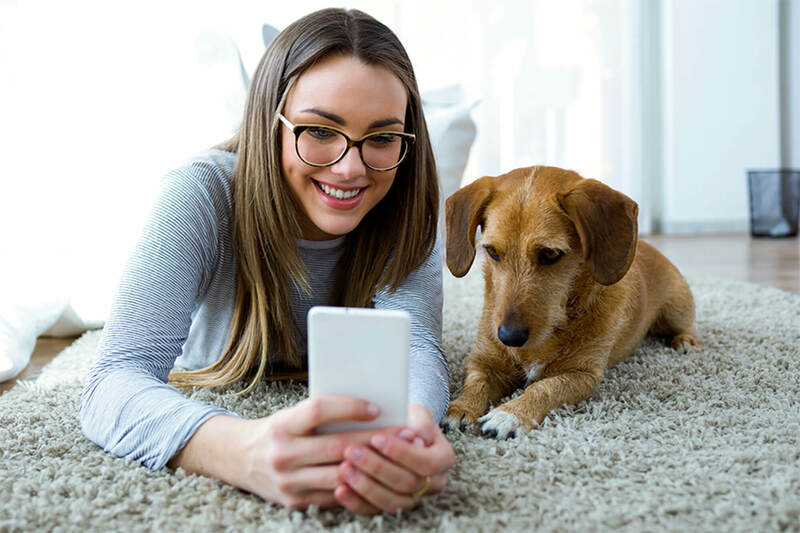 Woodcliff Estates offers cozy apartment homes in a premier location in East Hartford, Connecticut, just west of Downtown. Experience rich shopping at The Shoppes at Buckland Hills, fine dining, and entertainment, all just minutes away! With easy access to I-84, your commute will be a breeze. If you’re looking for comfortable and carefree living, you’re going to love calling Woodcliff Estates your home. You'll be impressed with our inviting floor plans and expert craftsmanship. Our comfortably designed one and two bedroom apartments for rent are brimming with the amenities you deserve. 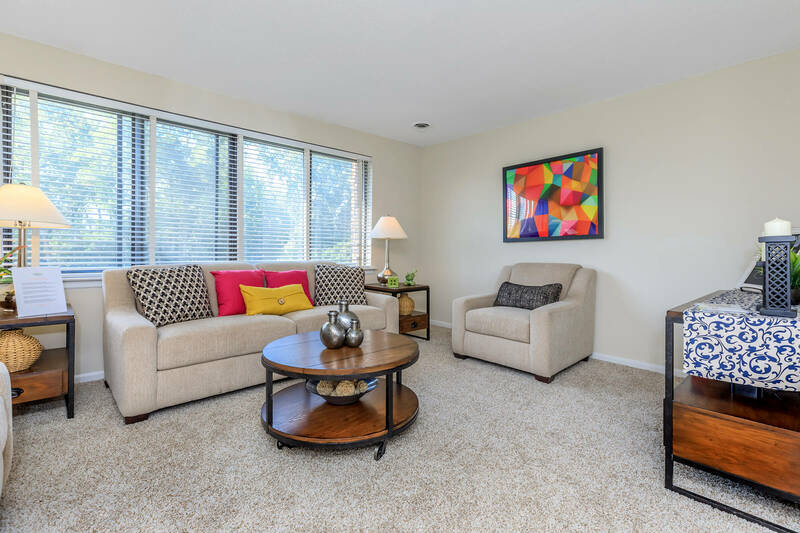 Lush carpeting, walk-in closets, ceiling fans, and picture windows are just a few of the features included in every one of our residences. Our custom-quality apartment homes are sure to enhance your life. Our pet-friendly community offers recreation that is second-to-none in a beautiful park-like setting. 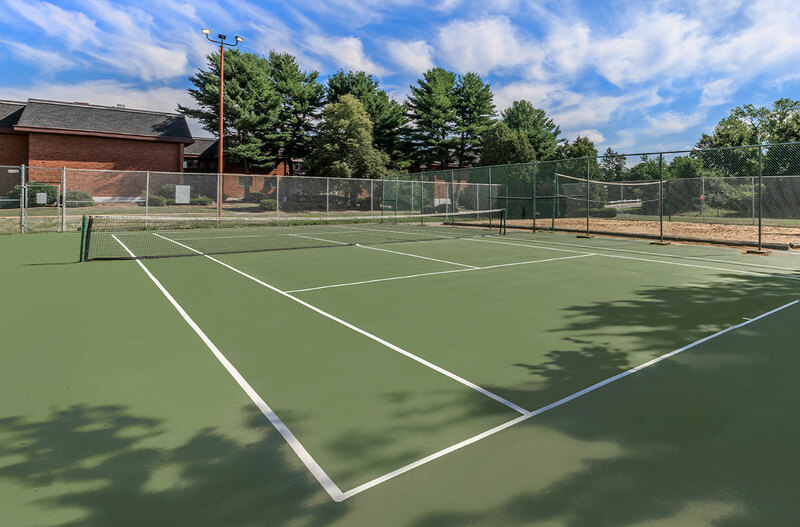 Complete with two tennis courts, a sand volleyball court, and a fitness center, you will enjoy an active lifestyle at Woodcliff Estates. With plenty of outdoor space, perfect for exercise and relaxation, a playscape for the kids, and a pristine swimming pool, you’ll find something for everyone. When you need a break from outdoor fun, unwind in the clubhouse with billiards, TV, or by the cozy fireplace. Come home to Woodcliff Estates and come home to excellence!